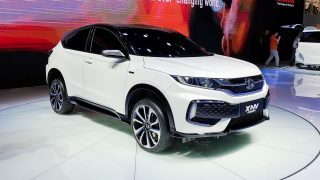 Last year was a record-setting year for Honda Malaysia after they sold 91,830 units of cars, securing yet again the top spot as the most popular non-national carmaker, ahead of long-time favourites Toyota. This year, the company has bigger plans in store, with aims to shift 100,000 cars by the end of the year. How? By launching no less than four new cars! 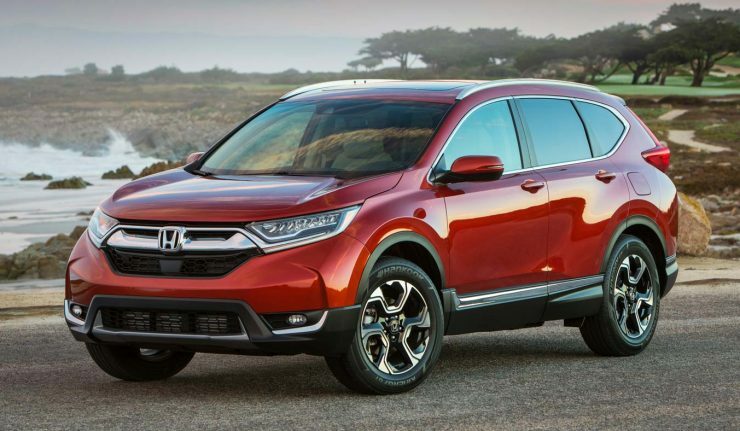 Among the four new models are the BR-V, facelifted City and the all-new CR-V. Seeing as how highly favoured the VTEC turbo is here, it’s safe to think that the Malaysian-bound CR-V will be turbocharged and locally assembled as well. 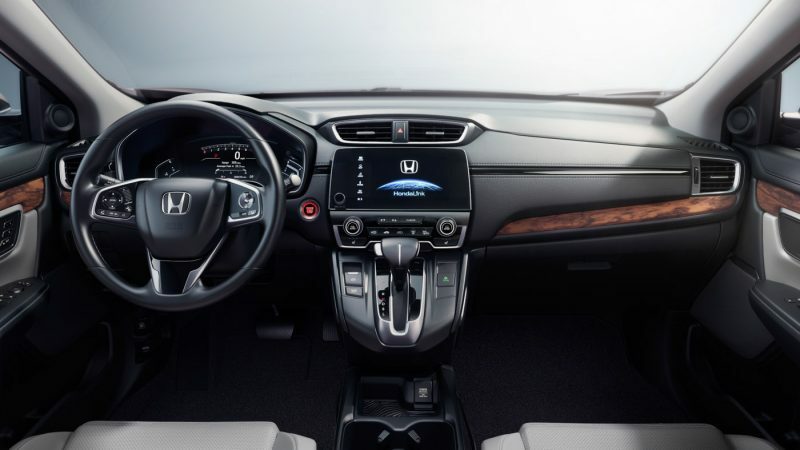 Interestingly, one of the four cars will come with a hybrid powertrain, suggesting the possible introduction of the Honda Jazz Hybrid (1.5-litre with seven-speed dual clutch auto). Honda’s next and closest model launch will be none other than the facelifted City. The range topping V-Spec will get full LED headlamps and LED fog lamps, the latter a first for its class. It’s predicted to be a hard hitter, and we don’t for a second doubt that. Meanwhile, check out our full preview of the City here!